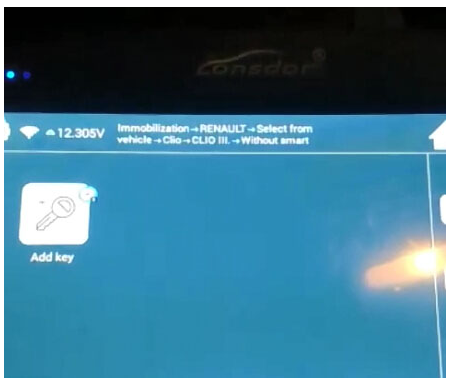 Lonsdor K518ISE:Renault primastar 2004 – program key all went OK, but after finished the key would not start van, or work with central locking. 2x keys tested, both from AUTOWAVE company. 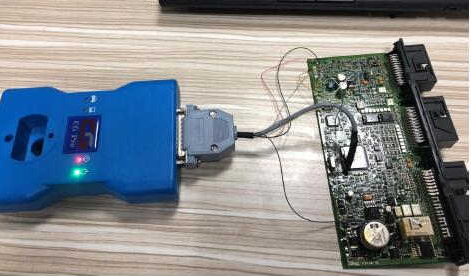 keys were LOCKED after programming. 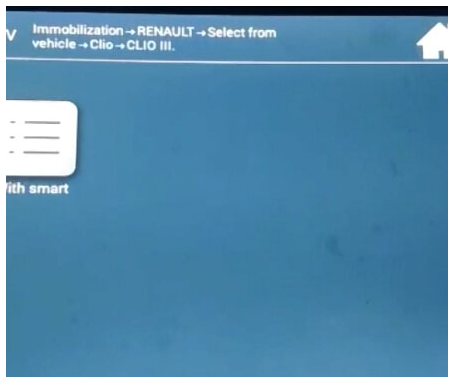 Programmed under Renault trafic first, then Renault master second key used. Maybe it was faulty keys, I don’t know, autowave keys are usually good. Take your transponder programmer and enter the isk. 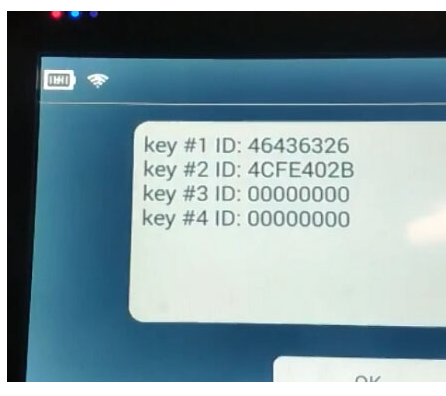 Put the locked key to the programmer, it depends the prommer there is a different ways but you can always unlock Renault hitag2 keys or cards(7946, 7947) if you have the ISK. 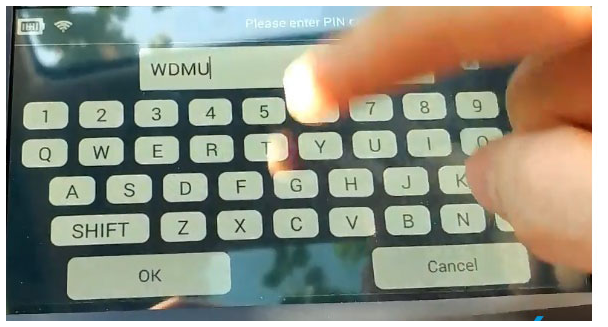 And yes even the EFFI able to do it, my miraclone have a dedicated button..etc. 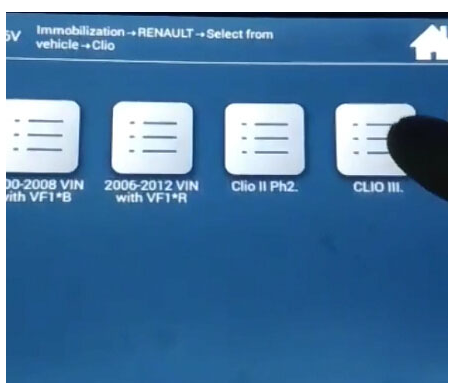 When I programming Renault I always writing down the ISK. If the key is broken/defected/something I can start over after unlock. In addition, the only key you can’t unlock if you know ISK is the new Renault card for Meganne. 2. If order by official dealer card come locked with Vin you order and can’t unlock with any way. 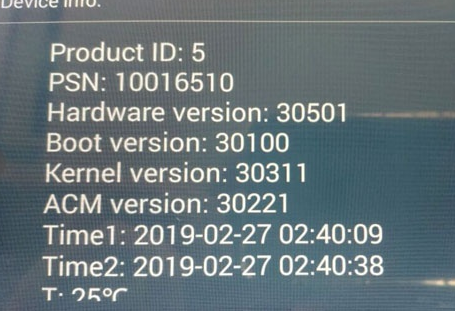 Problem: Lonsdor K518S yesterday failed to program mini r56 2012 cas3++ istap version. After downgrade it with the properly menu. Went to program key and lonsdor keep saying cas need update. Fail fail fail. 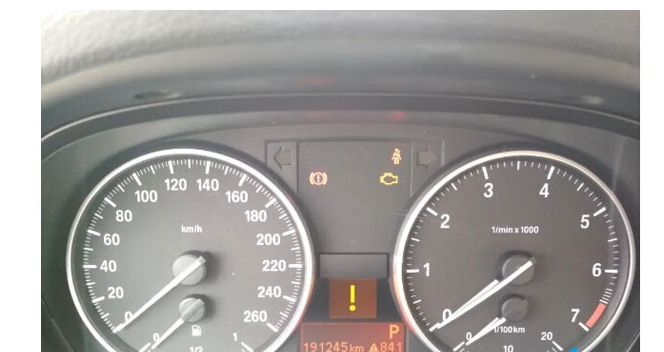 And cas now is faulty and car doesn’t s tart. 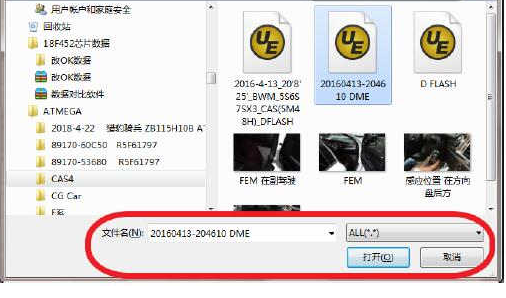 Tried to update cas with original BMW istap and at the end gave error. This never happened to me before. 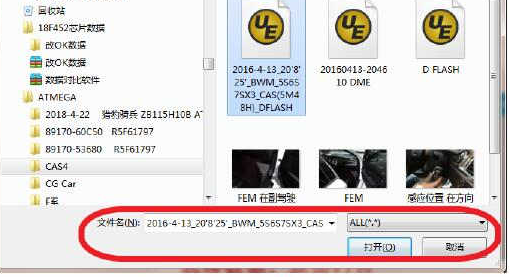 Last time I had this problem just updated cas with istap and cas became alive. 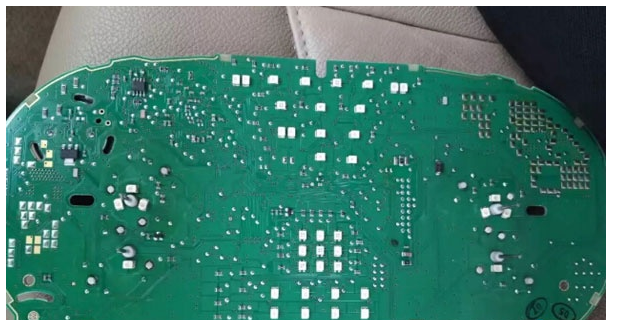 How to fix now? 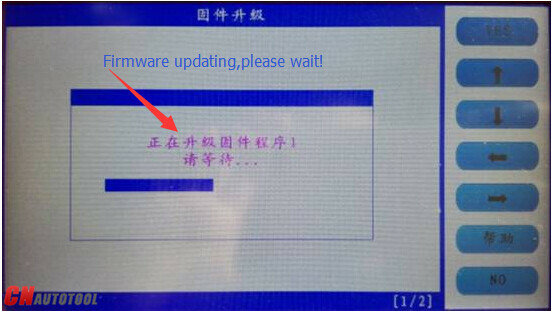 I know how to fix it, problem is LONSDOR IS NOT DOING UPDATES PROPERLY. Both dash and immo mileage reset successfully. 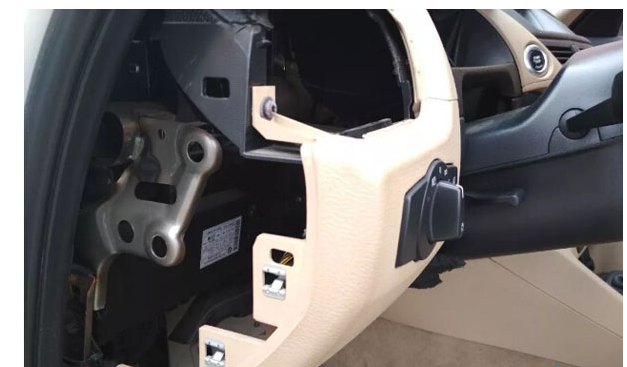 Reinstall dashboard and immo box to vehicle. 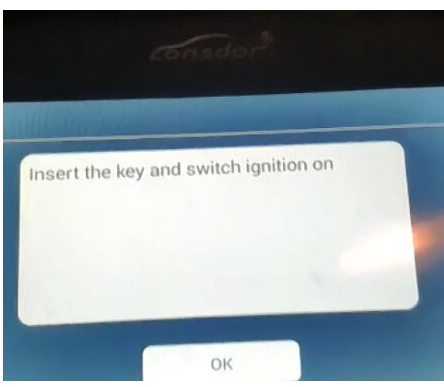 A quick demonstration of Lonsdor K518ISE programming key for 2005 Ford Focus in two minutes. 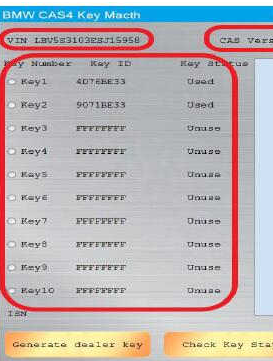 And for more auto key programming,check hereautomotive key programming cases. 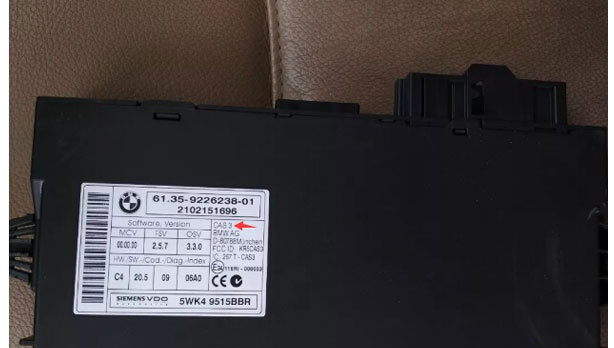 This is the Ford with this key the HP 100 101, sorry not the Tibbe key. 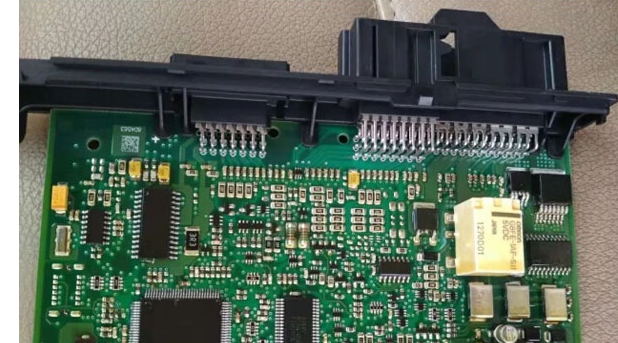 It’s very simple to use Car Key Programmer Lonsdor K518ISE. You see there is a range of other things but we’re just doing this key today. 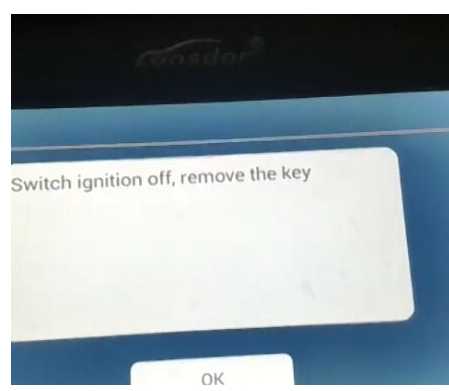 So just show you the original key is this one and when you put that in the ignition, turn the ignition on and this light here that’s currently, flashing will go solid and then go out that shows that the system’s working. 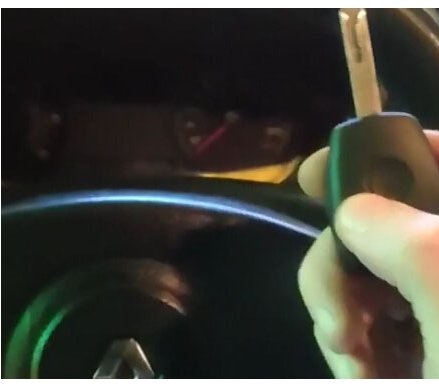 The new key is this one, it’s been cut ready, switch the ignition on and you see that light goes just flash basically, so it’s not programmed yet. There is a nice search function at the right corner of the machine. Type F and choose “Ford”, then “China”. Yes, it does say China, but I’ve tested it quite a few times there’s name of Europe, South America, and anything else, it’s just China here, but it does work under that, so we are gonna go for China. 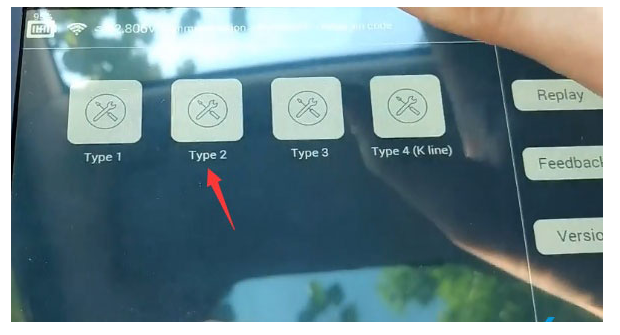 We will see that years the classic focus’s, tap “Type 2”, then “Immobilizer”. 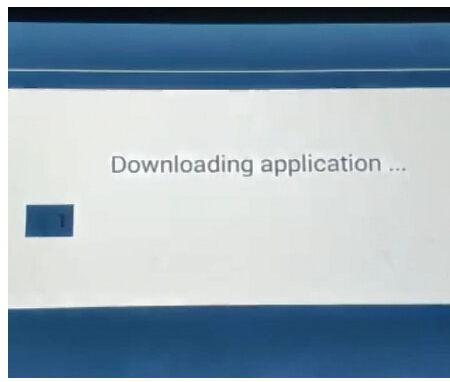 Tap “Add key”, then get message “Downloading application”. 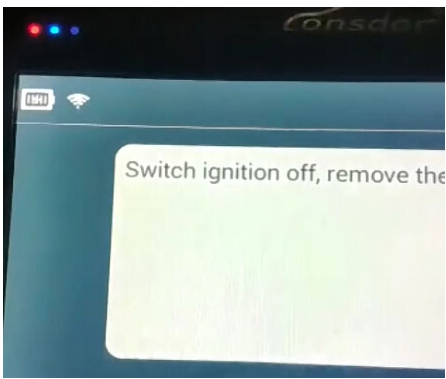 Read message ” Connect device (Lonsdor K518) OBD test cable with the vehicle OBD port, switch ignition one.”, tap “OK”. Please insert the new key to be programmed. 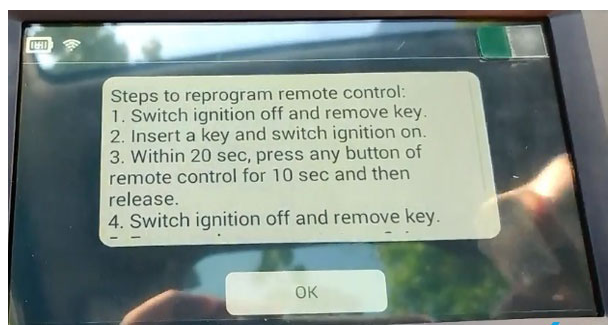 Note: It needs two right keys to start vehicle. 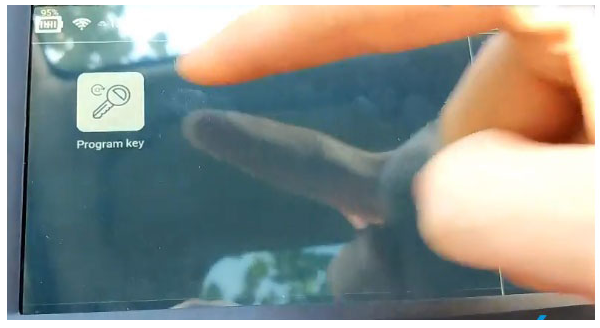 So we are in a certain new key to be programmed which is this new one here, so press “OK”. 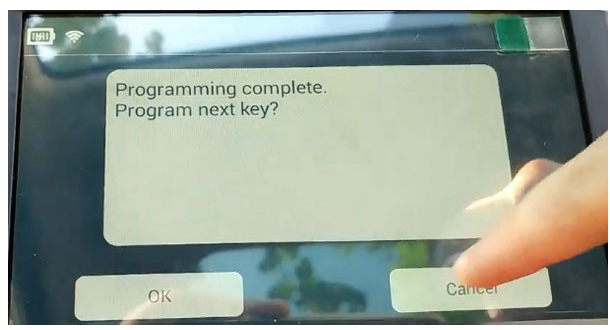 Identified number of programmed keys in car:2, select “OK”. 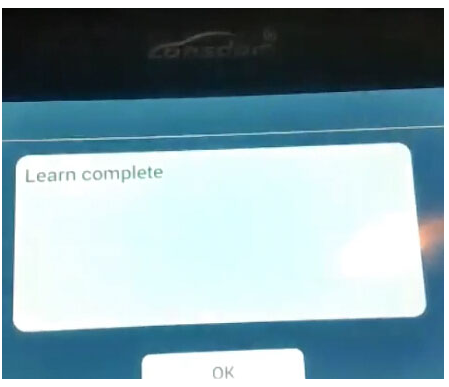 Programming complete, successfully programmed key count (2). So I’m going to test out because that should have jumped up to free rarely. 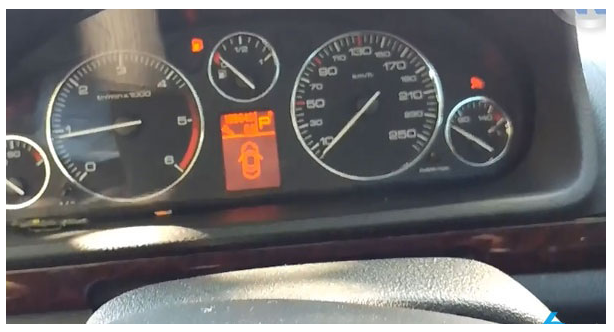 Just ignition on, insert back to see if the light goes solid and goes out. So that’s goes solid and goes out, the key is programmed. 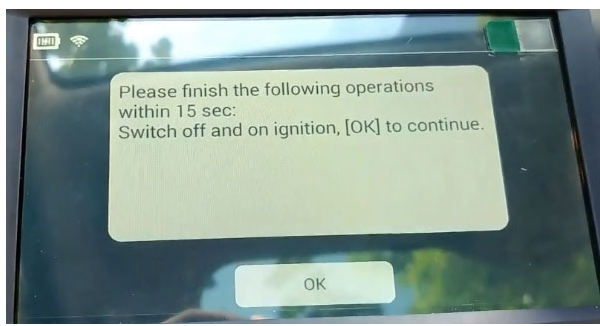 And going to check another one, insert into the ignition and to see if the light goes solid and goes out, then the key is programmed successfully. So they both work. 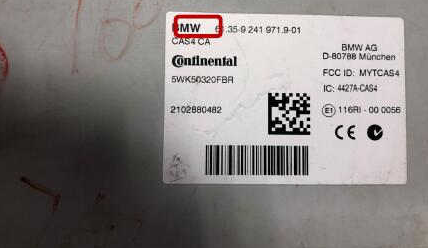 So when it says keys programmed to it must have meant the new key count will be too, so there must have just been just this one key programmed at the time and the other key is gonna be this one the new one. 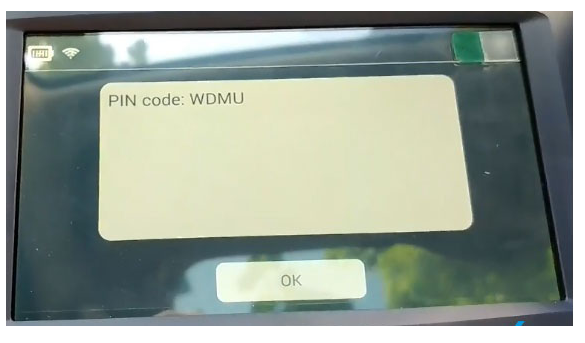 To me that should say free, but it works, the both start the car. So we’re gonna do is pop the key in just test it turn the ignition on, might go solid and goes out, means it’s gonna work it’s a neutral, start the car. 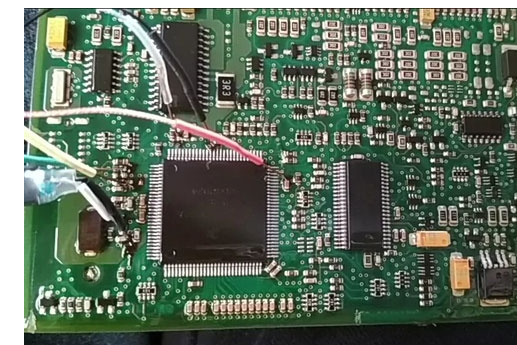 So Lonsdor K518 programmer takes literally less than two minutes to program the key. 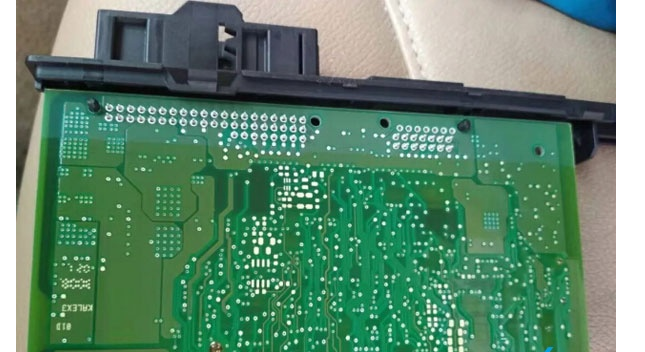 Used to read pin codes for 2014 Jeep Grand Cherokee using Lonsdor K518ISE. 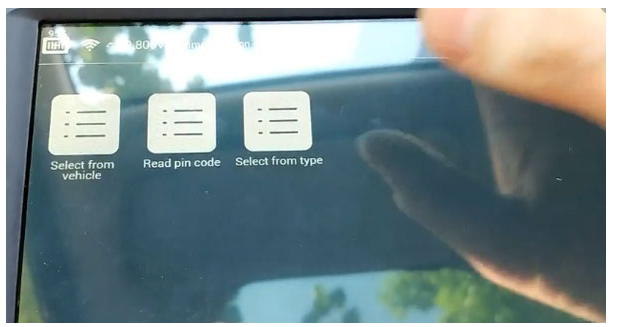 But now i cannot read the pin. so, now, everything is clear. free menus and subscribed menus. Free menus are free for lifetime. Subscribed menus can be used for free for 90 days. You need to pay for them after the trial period. After the trial period, subscribed menus will not work properly if you don’t pay. 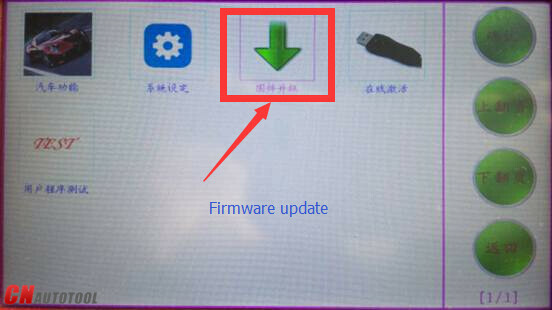 And the menus will disappear after updating the device. 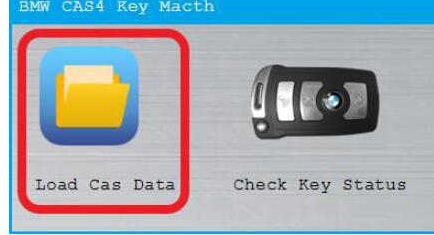 This article I want to show you how to program new keys for BMW CAS4+ all key lost by CGDI BMW Programmer.Hope it helps! Note:Don’t forget to make backup before operation. 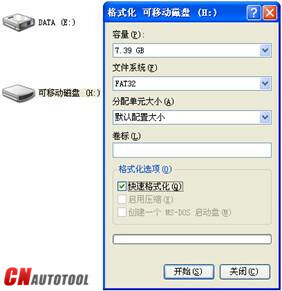 After reading ECU data successfully,save the ECU data file on your laptop. 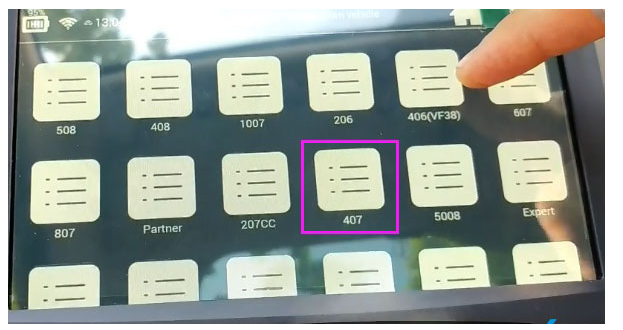 Note:CG-100 full version support this function. 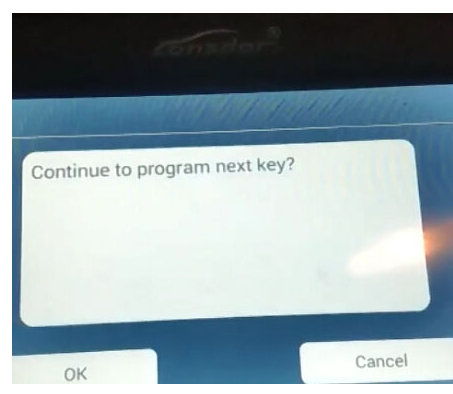 After programming successfully,it will prompt you new key programming successfully. 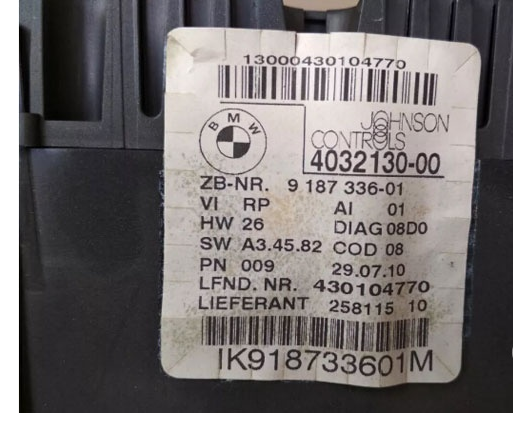 To end by test this new key on your BMW. 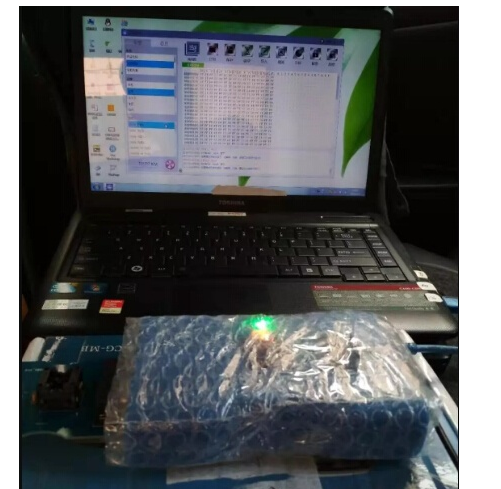 Lonsdor K518ISE Key Programmer is tested by users 95.5% working fine after 90 days free trial update, it can work fine on an increasing number of car models. Here list some. 1. New 3 month trial period for certain special function. Seems they have finally got a good competition for the Zedfull…..
12. -Good news !! 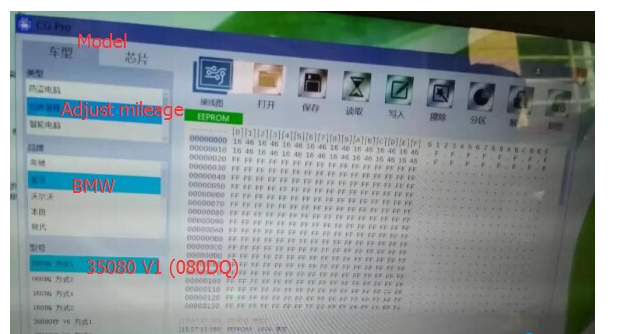 New update is good for MQB key !! 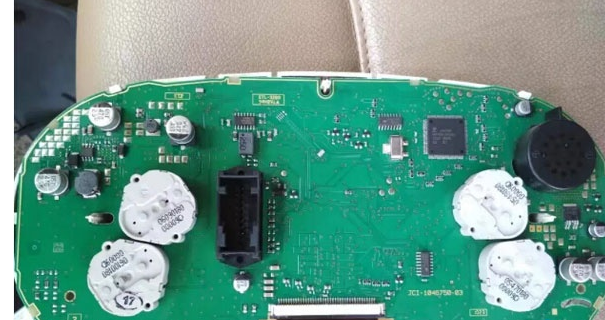 Work fine add key on golf mk7 2015 ! Very fast and easy !!! Bravo !! 13. 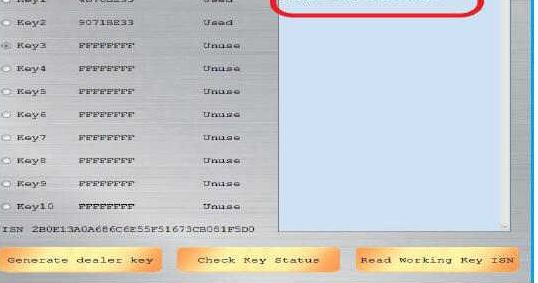 Mitsubishi space wagon 2003, precoded id61 and programmed key ok.
26. 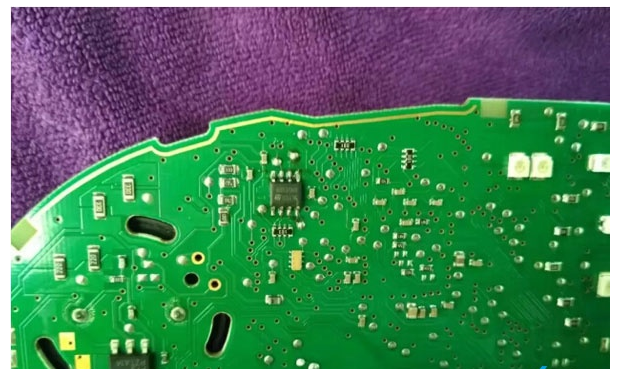 Peugeot 607 2006 abrites won’t connect with BSI to read pin and key learning too. 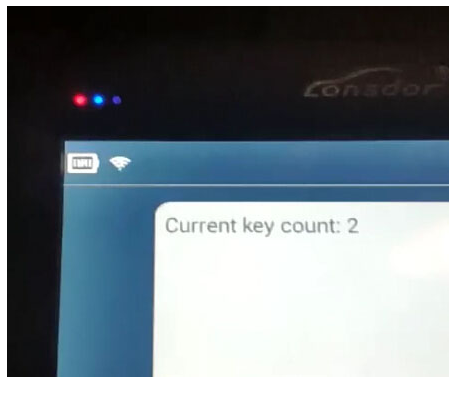 Lonsdor read pin and program key 2 min. 27. 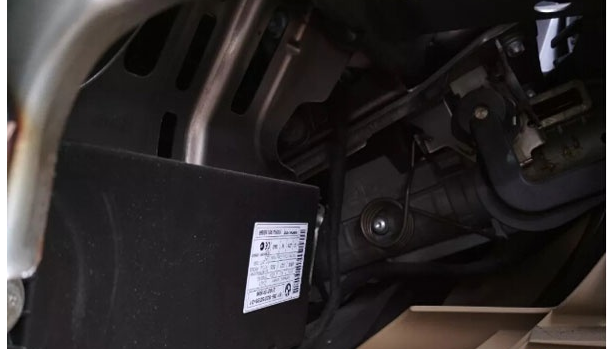 Renault Fluence 2015 keyless go works excellent, in fact, zed full asks for pin and Lonsdor doesn’t. 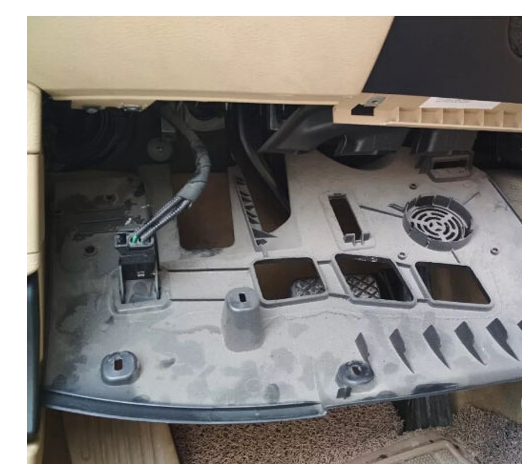 The key works ok in central module and keyless go,5 min job. 34. 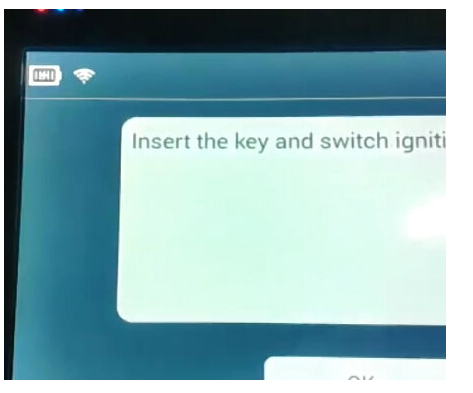 Lonsdor K518 Jeep Grand Cherokee 2015 Smart Key programming definetely. 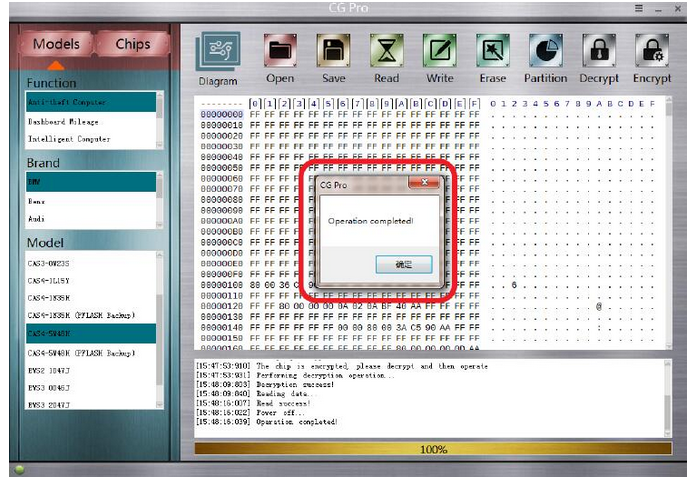 Read eeprom, calculate pin code OK.
37. 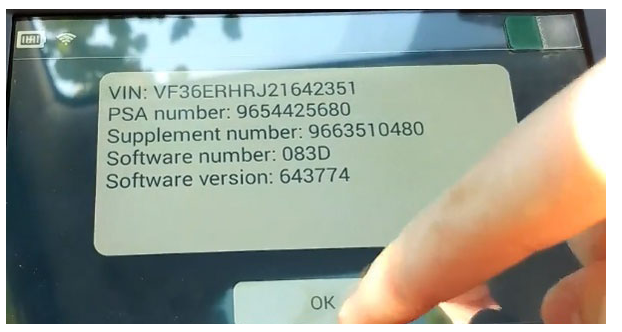 Mazda 3 2014 add Smart key OK. All keys lost also OK.
39. 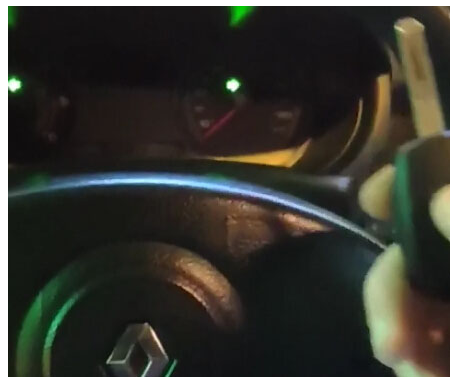 Today Megane 3 year 2009 keyless key made job in 2 minutes. 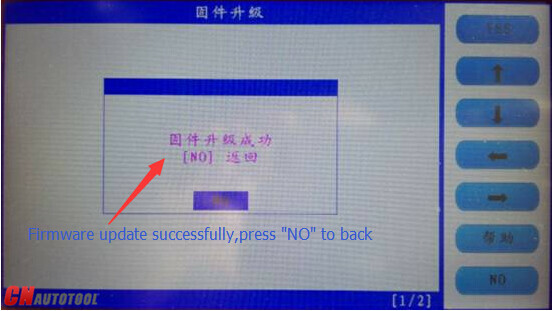 A: You need update and activate trial version for show new functions for 90 days. 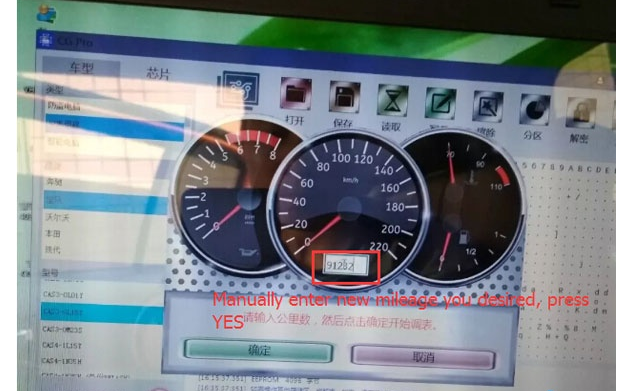 If you not activate trial version news functions not visible. Q: What does trial for 90 data means? 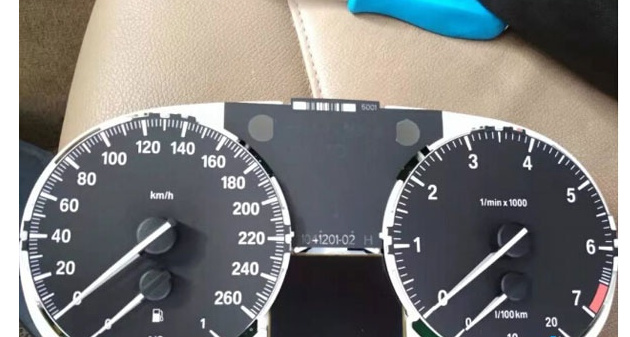 I’m planning to buy, but now this will be ban. 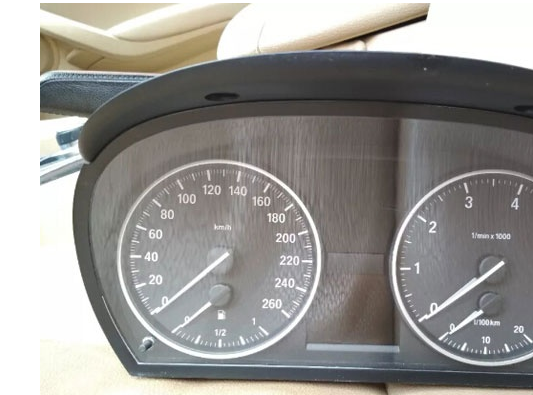 Q: Bmw X5 cas3+ the year 2008 add key not successful read ok all , but was not able to add key , ZedFull add in 1 min . 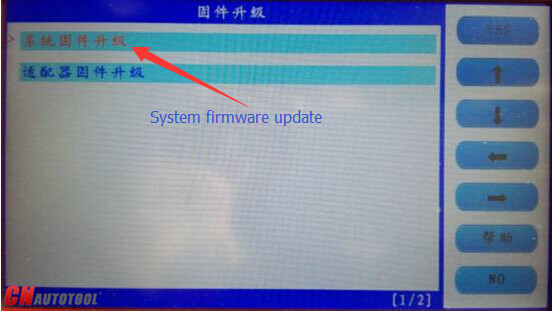 How To Update SKP1000 Key Programmer Hardware ? 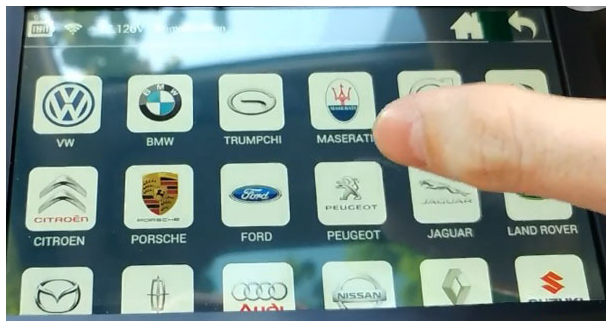 SKP1000 is a Multifunction programmer with 4’inch touch screen, mainly designed for auto Key programming. 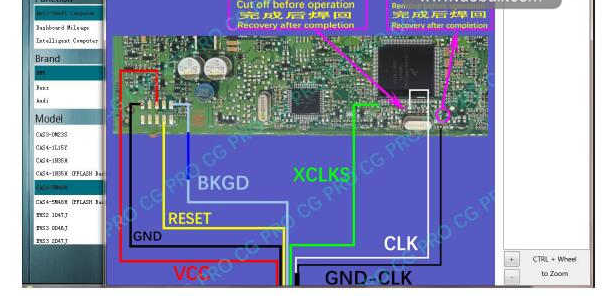 covers all functions of SuperOBD SKP-900 key programmer. 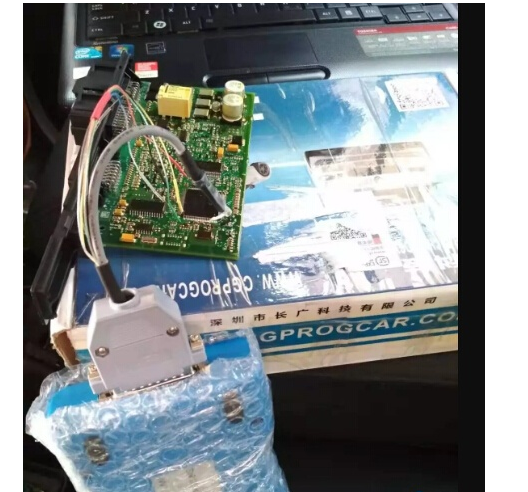 SKP-1000 key programmer from CnAutotool.com is a convenient device which can perform immobilizer, EPB+ Oil/service Reset , Mileage Adjustment and Ford and Nissan pin code calculation,and other special function, integrates more application and service, such as Maintenance Database, remote assistant, and One Key Update etc. 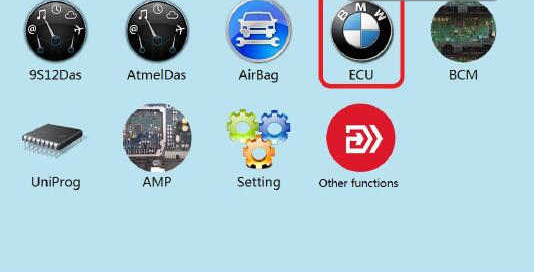 supports almost all cars in the world, such as Audi,Volkswagen,Ford, Land Rover, Chrysler, Jeep, Toyota, Nissan, Honda, Mitsubishi, Hyundai, Kia, Mercedes, BMW (enable/disable key) and so on. 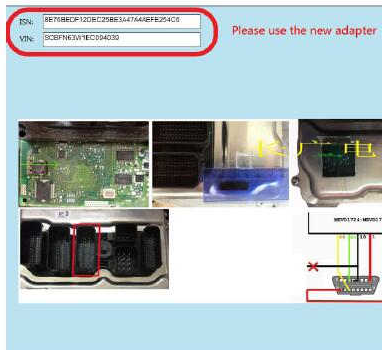 Here comes the step by step guide on how to update skp1000 key programmer.The skp1000 key programmer is the update version of SKP900,it is more excellent than skp900.